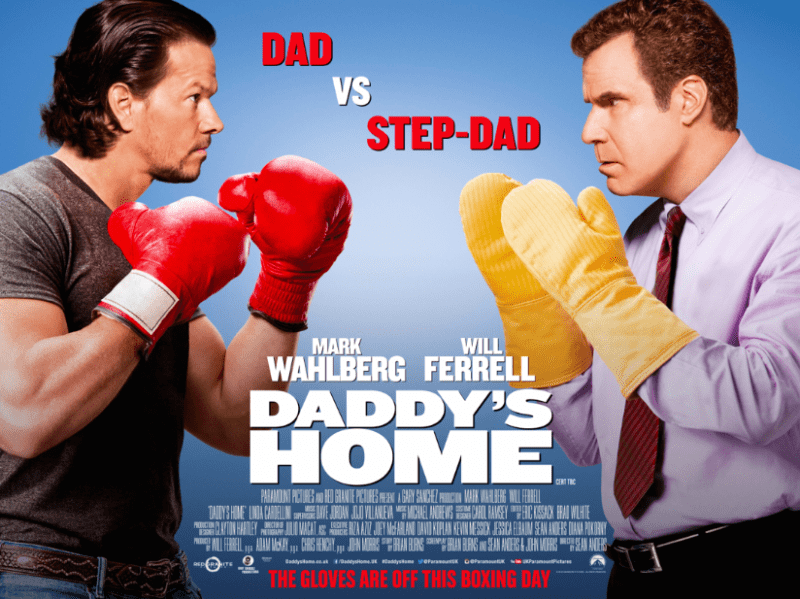 Win tickets to the Daddy’s Home multi media screening! To celebrate its release we’re offering you the chance to win a pair of tickets to the multi media, preview screening of Daddy’s Home in London on 14 December. Hilarious comedy Daddy’s Home, follows a mild-mannered radio executive (Ferrell) who strives to become the best stepdad to his wife’s two children, but complications ensue when their freewheeling and freeloading real father (Wahlberg) arrives, forcing him to compete for the affection of the kids. 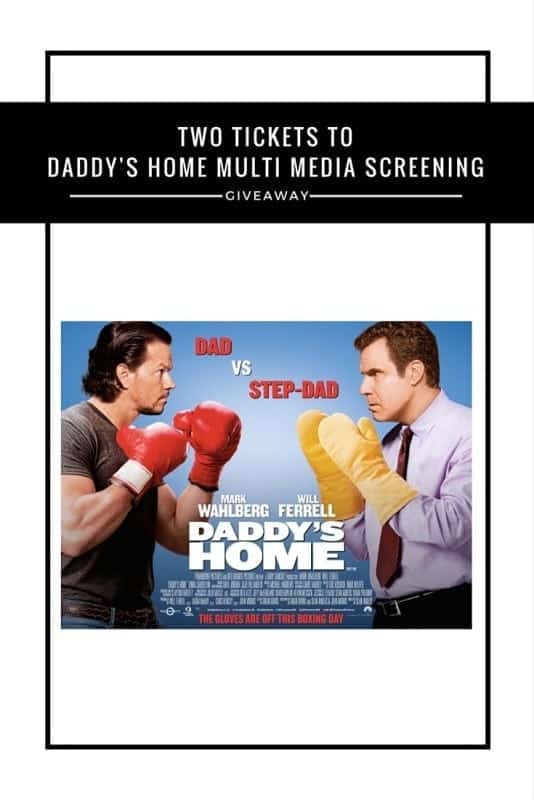 Your prize includes a pair of tickets to the multi media screening of Daddy’s Home in London on 14 December 2015.
Who stars in Daddy’s Home alongside Mark Wahlberg? Answer – Will Ferrell! Thanks for the giveaway!